It’s been a busy end of the year in the publishing department of Make Your Mark Global. Having just released Time to Rise and helped 29 authors get their story written, published and promoted, I think it’s time to share this very special one-off training with you. I recently hosted a live panel discussion with some of the authors from Time to Rise, and a journalist about how to write and publish your book. 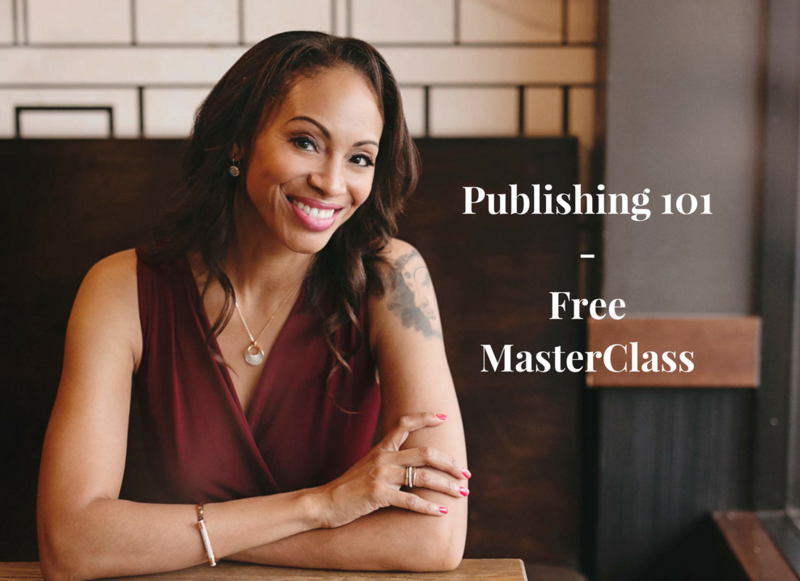 I’ve made the replay of this extended training available for free because I want to lift the curtain on the publishing process, and show you that it’s not all that scary or mysterious. Like most challenges in life, getting your story from your head, onto paper, and then onto bookshelves everywhere is about knowing the process and being strategic. So do you want me to show you how? Check out the replay of the Masterclass and interviews to join me behind the curtain in the wonderful world of publishing!